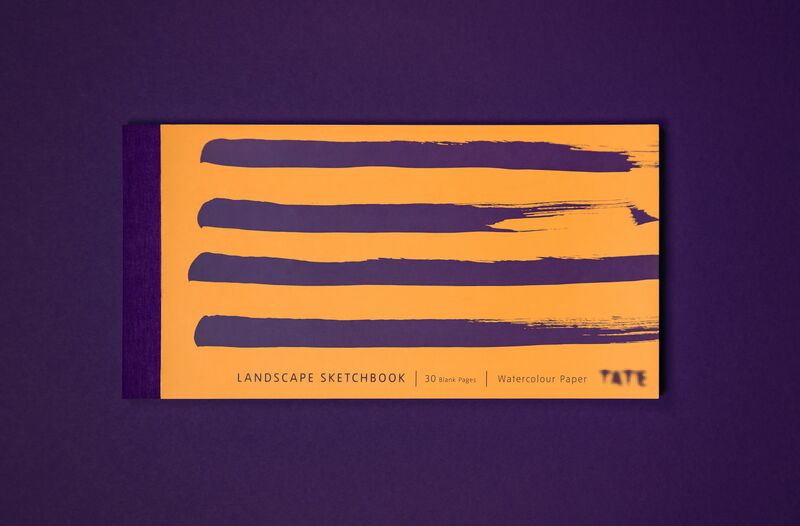 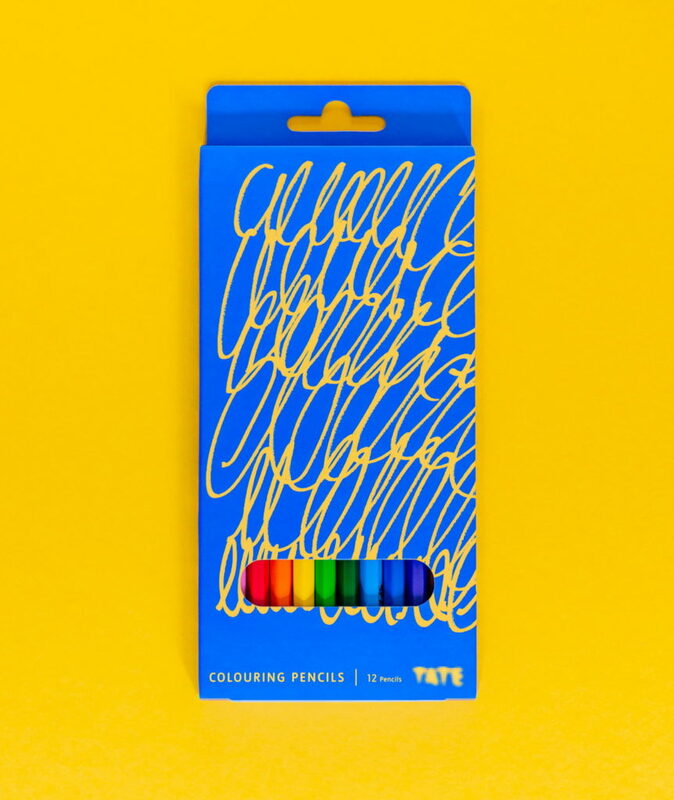 Here Design never ceases to delight us with the designs they produce and their work for the Tate is no different. 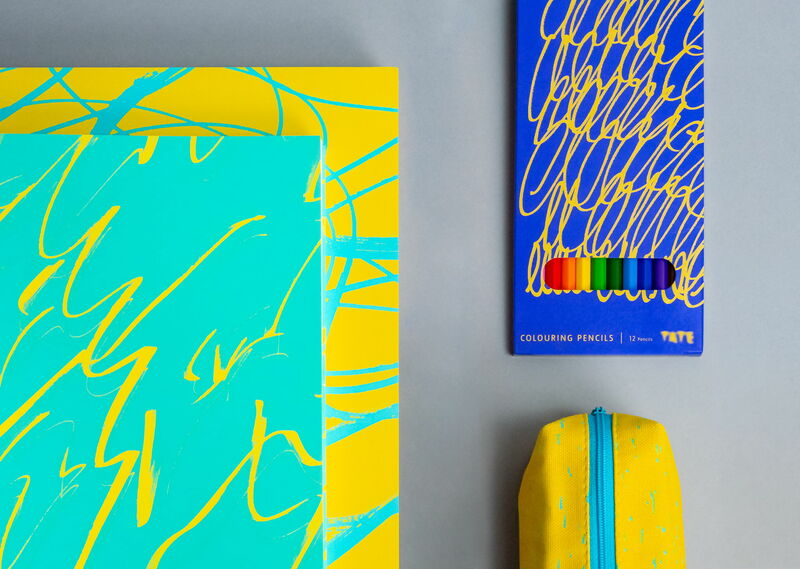 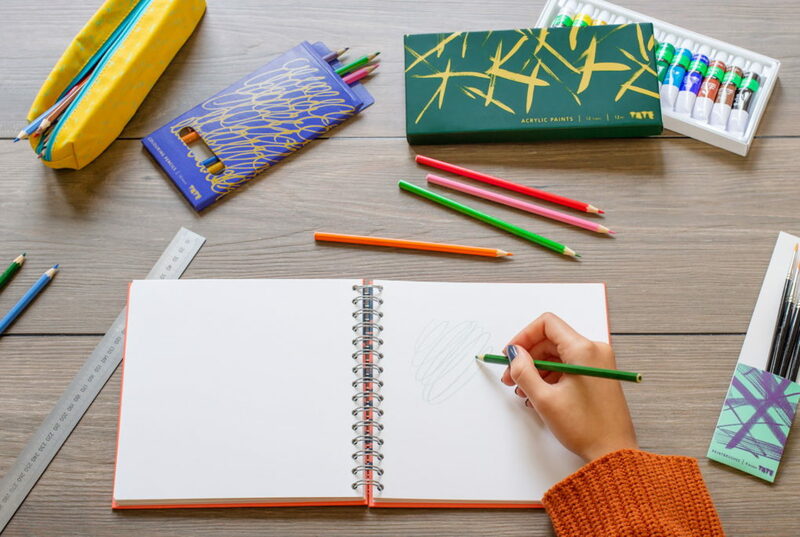 Each design delivers a dynamic and abstract piece of artwork on a variety of notebook covers, making for unique pieces to add to your collection. 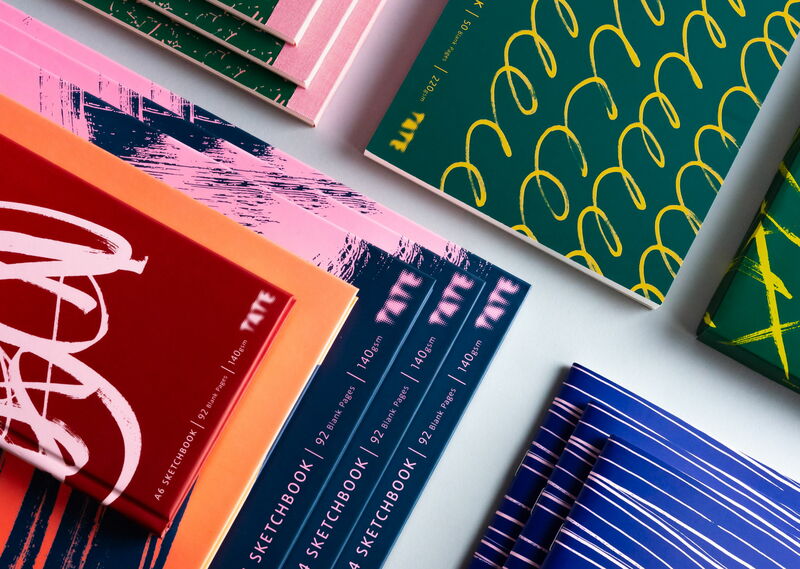 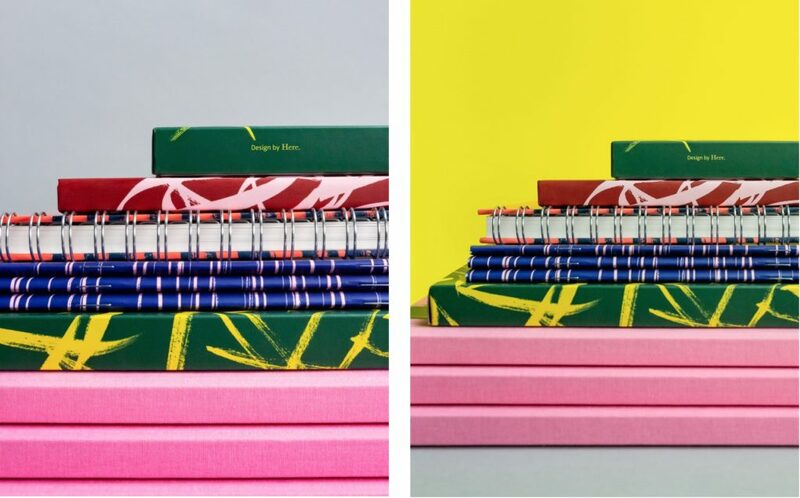 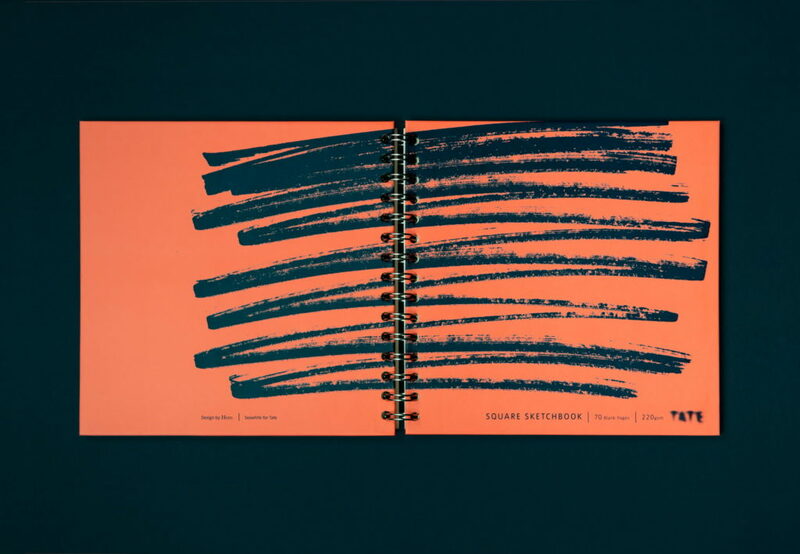 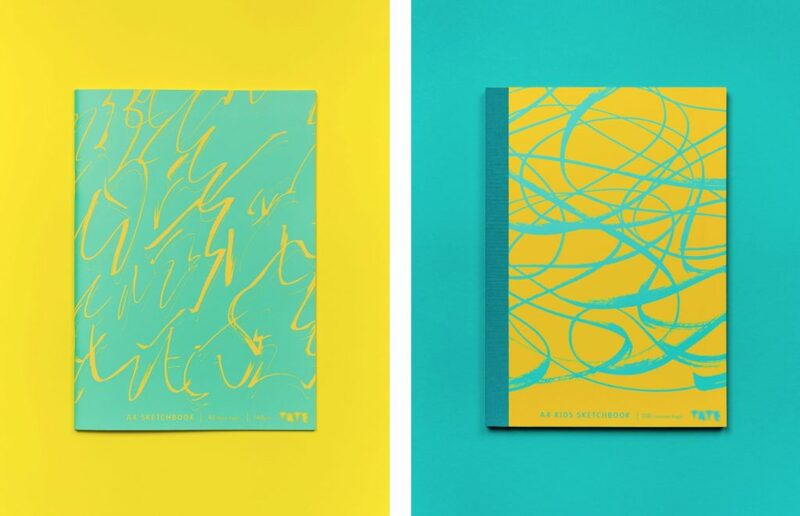 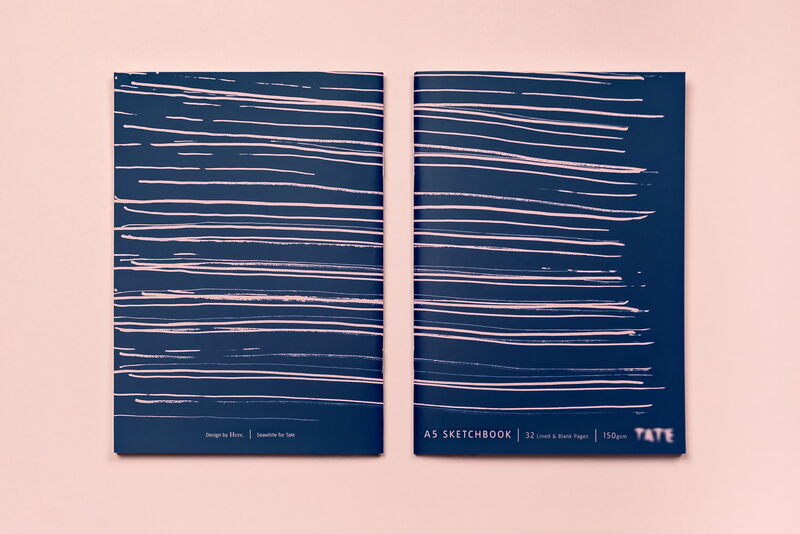 Designed for use by both experienced artists and novices, the new sketchbook collection has an authentic, sophisticated look and feel, with high-quality cartridge or watercolour paper bound within a protective hard cover. 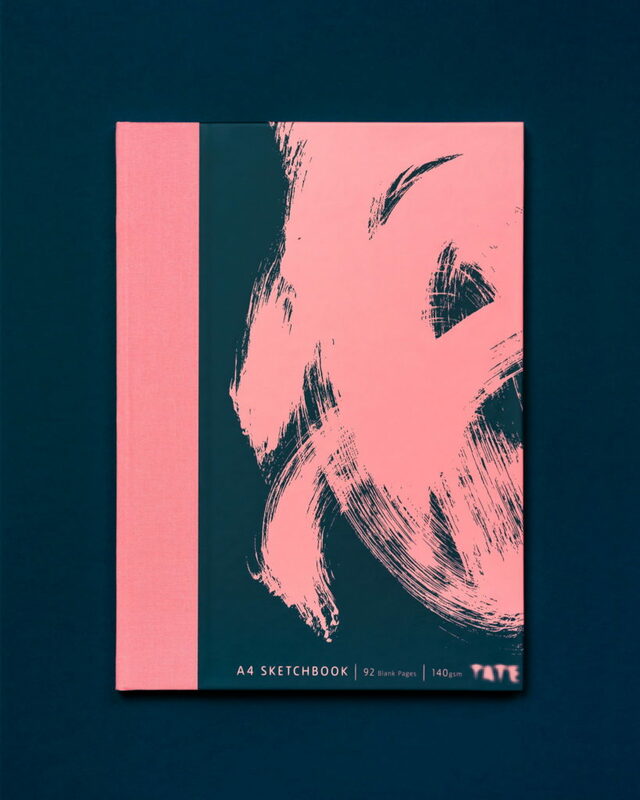 The character of these marks and brushstrokes reflects the paper stock and suggested content, for example, a book with watercolour paper shows broad brushstrokes whereas a pocket sketchpad may show charcoal or pen marks.